Phase-two of renovation works at Her Majesty’s Prison in Balsam Ghut is set to get underway today and will cost $1 million. Superintendent of Prisons David Foot told BVI News that Phase-one of the project repaired wings C, D and E of the adult penitentiary. Those repairs had cost less than a million. “We have three of the prison wings fixed and the contract has been issued for the repairs for the fence, the gate, and the remainder of the wings – Wing A and B,” he said. According to Foot, the administration wing of the prison will also receive attention in Phase-two. Foot said prisoners are also assisting to repair the facility. The facility had lost roughly 90 percent of its roof because of the hurricanes. 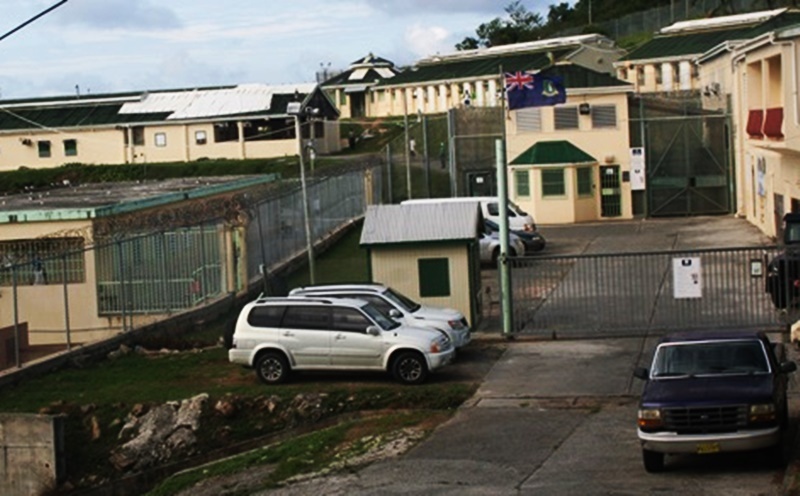 Meanwhile, the prison Superintendent said the 21 high-risk inmates who were transferred to the Bordelais Correctional Facility in St Lucia after the hurricane are doing well. He said some are involved in extracurricular activities such as football. They have also been involved in the gymnasium and rehabilitation programmes, Foot said. “And they will be back as soon as the repair works on the prison is finished,” Foot added. Noooo, to many law abiding people don’t have roofs, fix thos first. Let criminals live in what ever is there. Stop stupidness wasteful spending! Please Agustus stop this outrage! 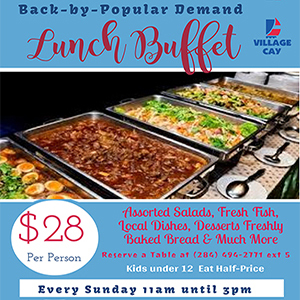 Bvi prisoners in St.Lucia doing well? Y’all know how to put on a show out here, damn well know that things don’t go so.